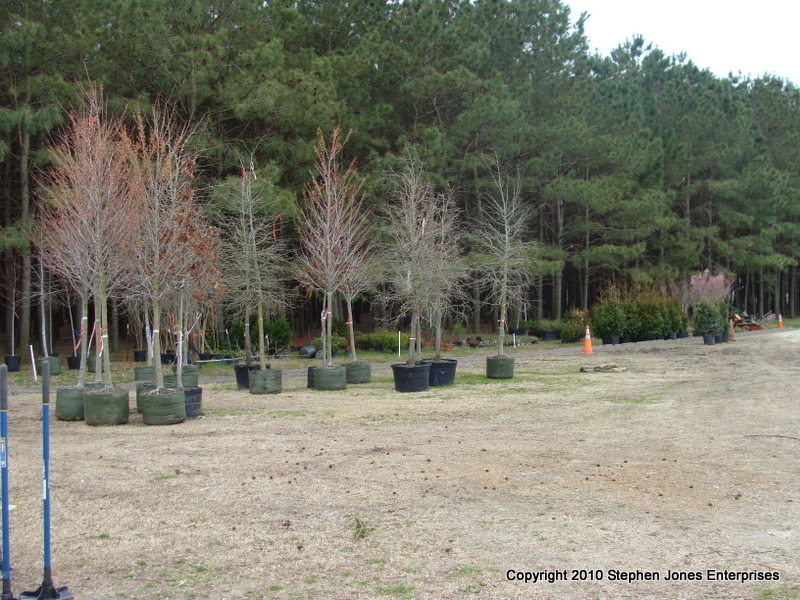 Welcome to the Nursery and Garden Center for Anderson's Pinestraw and Mulch. 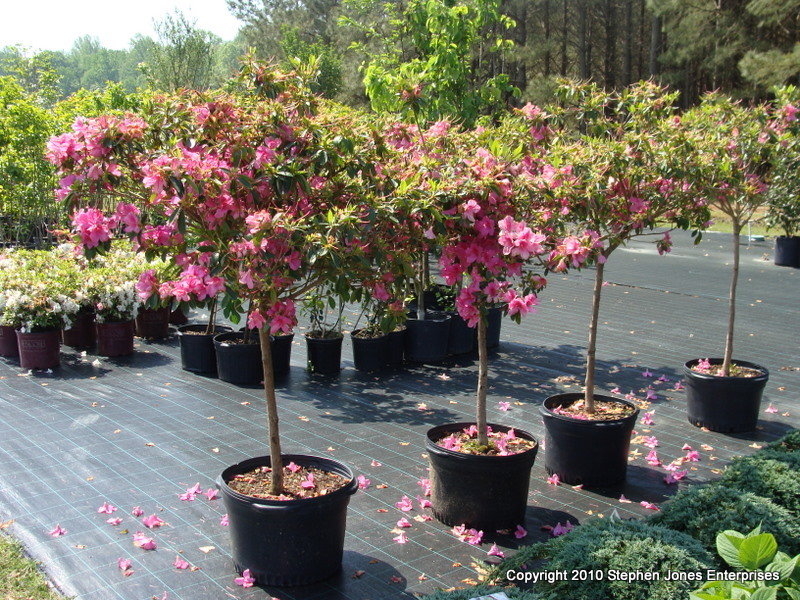 We have several selections of plants from bulbs, fruit trees, azaleas (including the ENCORES), grape vines, apricot trees, ornamental cherrys, japanese maples both weeping and upright, topiary plants, evergreens, gardenias, camellias, annuals, perennials, hollies, among many other plants. Please come by and visit our nursery for a viewing. We have the following plants discounted to move. These plants are being sold at a severely discounted rate because we need the room to bring in more plants for the spring. They are being sold as first come first serve, so take the opportunity to steal these plants at extremely low prices. Prices good thru APRIL ONLY! Willow Oak Trees-This fast growing oak is perfect for people who want shade in a hurry. It has slender leafs and can live well in a variety of soil conditions and requires very little care. This very strong oak tree is often used for street tree plantings and does well in a variety of locations. Nutall Oak Trees- Excellent large leaf shade tree with brilliant red fall color. 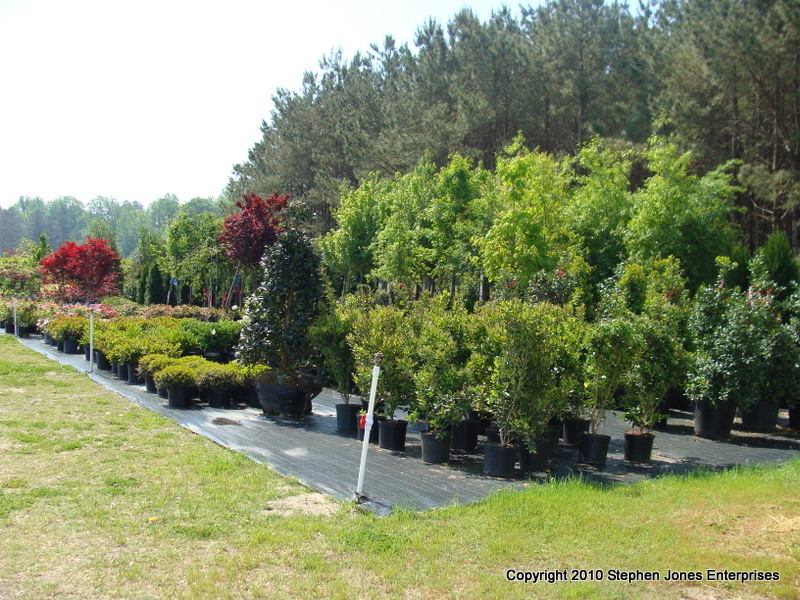 Excellent grower in eastern NC, handles a wide variety of soils and environmental conditions. 'October Glory' Red Maples- A great tree for awesome red fall color that can last for up to 6 weeks in eastern NC. Smooth bark and medium sized leafs. Will do excellent in a wet site or low area. Easy plant to grow, medium height, rounded canopy. 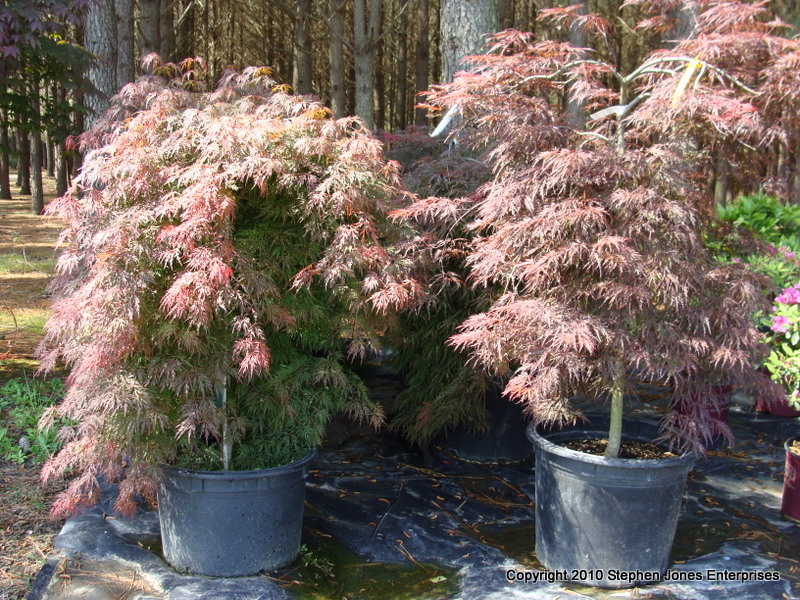 'Sun Valley' Red Maples- One of my personal favorites in the maple family. A medium grower that produces multiple colors during the fall. 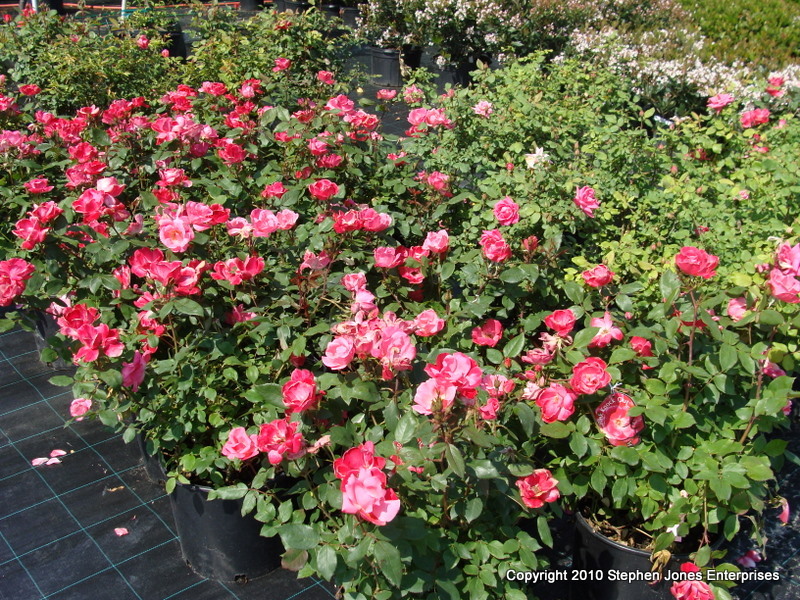 An excellent grower and does well in a variety of soils and is easy to establish. It has a more pyramidal head than 'October Glory' and with about the same size.